Now that Halloween is over, you’re probably starting to gear up for the other holidays right around the corner. After all, Thanksgiving is just a few weeks away and then it’ll be Christmas and New Years. What’s great about this time of the year is that everyone enjoys going out and having a good time. Even if you live in a snowy part of the country, with family coming into town, going out to eat can be the easiest way to cut down on all of the cleaning. Additionally, when family comes to town and you’ve spent all day cleaning, you probably want to get out of the house to avoid having to tidy up even more. In today’s blog, we’re going to go over advertising for restaurants, bars, and chains during the holiday season. This season doesn’t just have to be about presents to buy loved ones and mountains of food that you have to prepare in your kitchen for a big, delicious dinner. 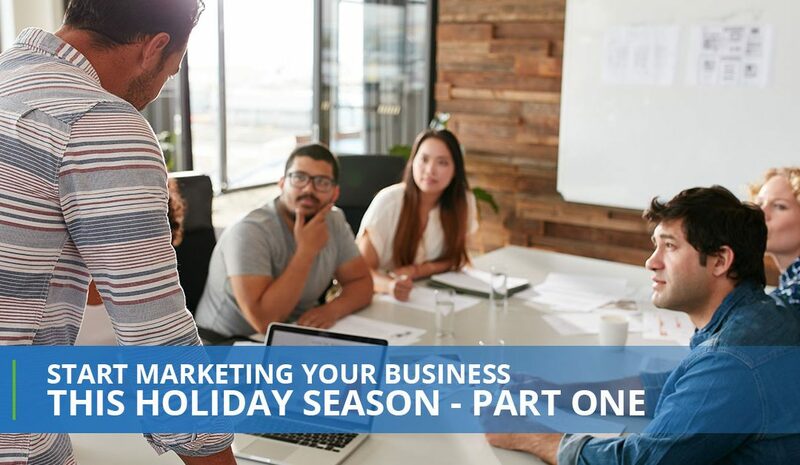 The holiday season is also a time where people go out to eat a lot, so it’s time to gear up your marketing ideas and hit the ground running. If you have any questions about advertising for restaurants or services and solutions for on the go, then contact That’s Biz. Is Your Establishment Ready For The Holiday Season? First, before we dive into our local digital marketing, we’d like to ask you whether you’re ready for the holiday season. For retail stores, they would need to get more merchandise, advertise special holiday sales, and hire more hands to help during the holidays. However, as a restaurant, chain, or bar, you’ll need to do some different things, especially when it comes to marketing. So before we start, have you prepared your establishment for the holiday season? Have you distributed digital coupons, created campaign ads for Facebook, and grow your email list to get the word out of your restaurant, chain or bar. When it comes to your establishment, you’ll want to grow your email list. This can be one of the most important things that you can do because it provides you with the solutions you want for advertising for your restaurant. Email lists can be the backbone of your marketing campaign because it reaches so many more people than print marketing. Growing your email list will provide you with everything you need to get the marketing results that you want. You can grow your email list a few different ways, but for the most part, you’ll want to set up guest WiFi to keep your email list up to date. We also advise taking the time to get the word out. In Part Two, we’ll cover some methods that you should take advantage of because they will help you get the word out. While word of mouth can be the best marketing, you’ll also want to create additional methods to ensure that you’re bringing in foot traffic this holiday season. After all, many people don’t want to cook after spending days preparing a large meal, so it’s best that you know a few different methods to get the word out about your restaurant. Stay tuned for Part Two to learn these methods!